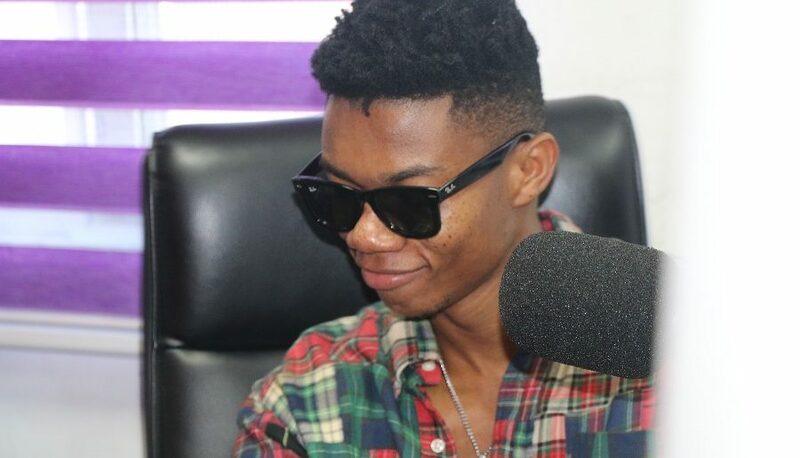 Ghanaian artiste, Kidi claims he is not a womanizer even though he “really” loves women. The self-acclaimed ‘Gyal dem sugar’ adds that his mother taught him to respect women. In a April 2018 interview, Kidi spoke about developing a crush on Television Host and actress, Joselyn Dumas whilst sitting next to her. The ‘Odo’ crooner added that realizing that Dumas was “flesh and blood” – to wit how real her physique is during a conversation between them was what led to the crush on her. “I’ve seen her on TV so many times. I used to watch her movies. I love her movies,” recalled Kidi to Francis Abban, host of Morning Starr on Starr 103.5 FM last week. He also claimed he has different crushes on different days. 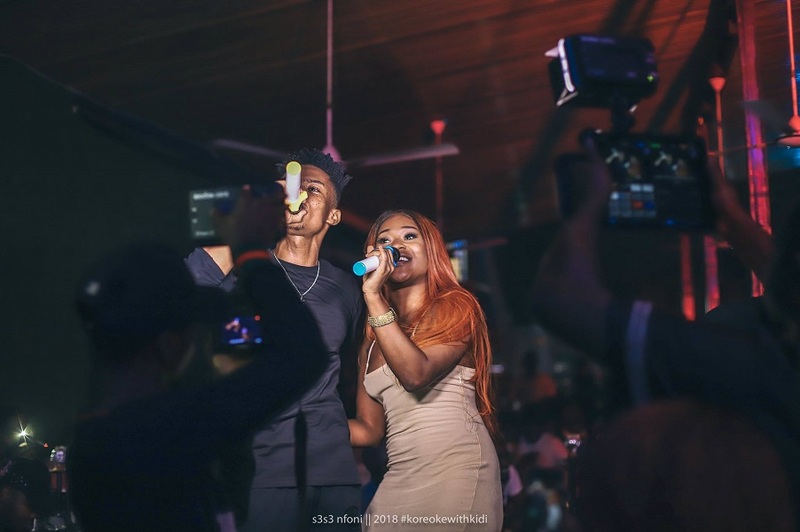 Kidi spoke about how he handles ladies who want to be his friend because of his popularity, and being a paranoid person. “if anybody tells you, it’s easy. They are lying to you. It’s a difficult thing to do. Growing up, my mom used to tell me but now I’m actually seeing it. People… we are all guilty. Human beings are attracted to success. Maybe there is someone in your hood that you see every day but there’s nothing about them so you are not attracted but the moment you hear ‘this person has done this’ now you want to talk to them, you want to be their friend. Human beings as we are we are attracted to people,” explained Kidi.